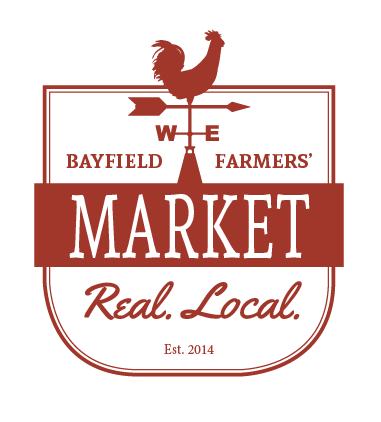 If you’re arriving for a weekend visit, you won’t want to miss out on the Bayfield Farmer’s Market. This is when the Farm Tour comes to you! The Market runs every Friday afternoon from 3:00 to 7:00pm from May to October. It’s located in Clan Gregor Square at the entrance to the Village. This Farmer’s Market is truly a local market. It offers a dozen or more vendors, food trucks and artisans all featuring locally grown and prepared foods. None of the vendors in this market are located further than 75km from Bayfield. Conveniently located in the park, the Market is a wonderful outing for families. Have the kids bring their swimsuits, they can play at the splash pad and playground equipment located directly beside the Market.